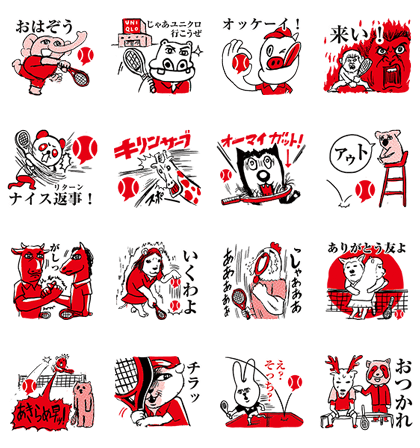 http://www.line-stickers.com/ – Animal Stickers: Enjoying Tennis Line Sticker | Animals enjoying tennis at full power are appearing from UNIQLO. Friend UNIQLO’s official account to get this set! Available till September 14, 2015. 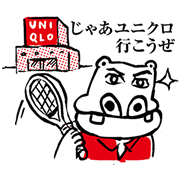 Copyright : ©UNIQLO CO., LTD.